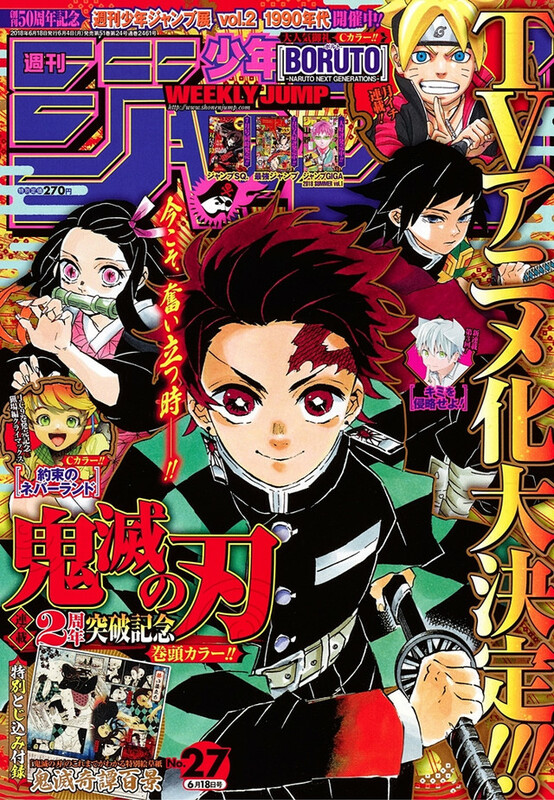 Following Kaiu Shirai and Posuka Demizu's The Promised Neverland reported last week, another popular manga from Shueisha's Weekly Shonen Jump will get its TV anime adaptation. 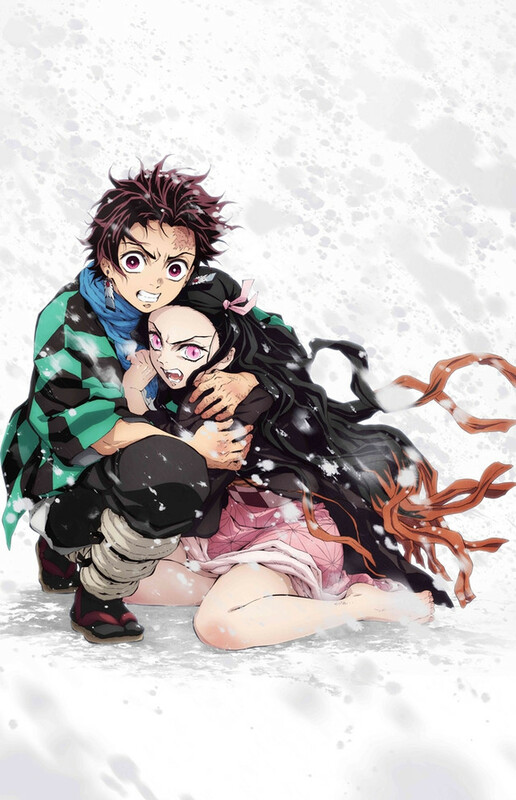 It is officially announced in the magazine's latest 27th issue of 2018 released today in Japan that a TV anime based on Koyoharu Gotouge's fantasy action manga Kimetsu no Yaiba is now in the works. 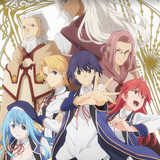 Accalimed prudution company known for its high-quality animation, ufortable (Fate/stay night[Heaven's Feel], Katsugeki/Touken Ranbu) is confirmed to work on anime production. 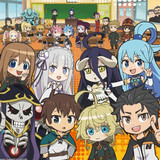 More details including its on-air schedule and voice cast will be announced at a later date. 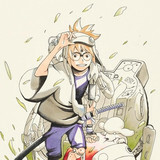 and its latest 11th tankobon volume is also released today in Japan. 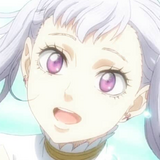 sister to normal and destroy the demon who ruined his life. Tanjiro can stop Giyu from killing his sister first!